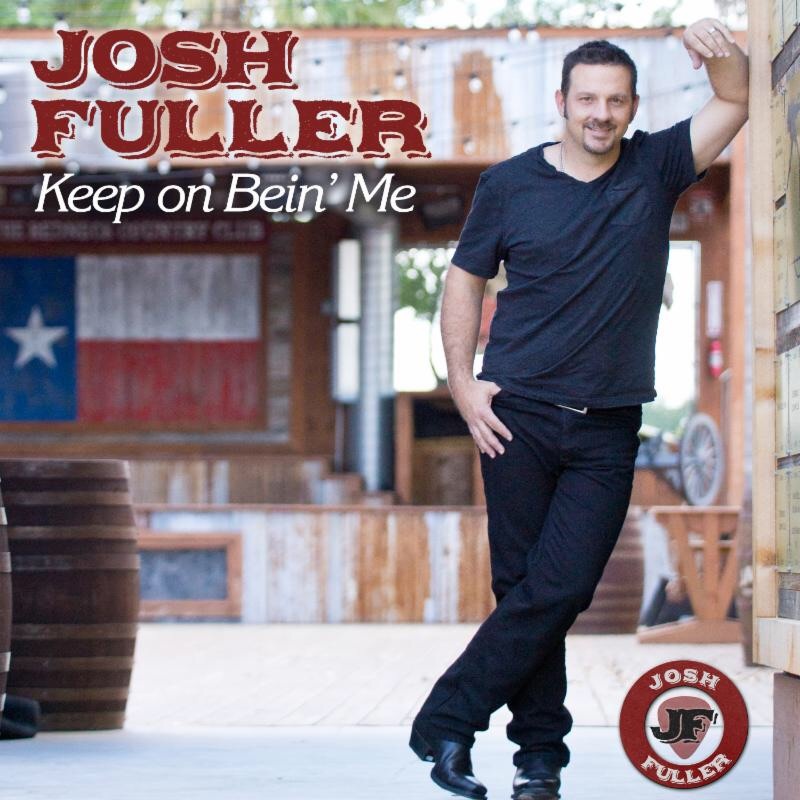 CMJ’s Patrice Whiffen catches up with country music artist, Josh Fuller! Texas native, Josh Fuller, talks about how his journey in country music began, along with the important role that songwriting plays in his music. He also shares the stories behind his new album, “Keep On Bein’ Me,” and some of the artists who inspire his music. Check out the exclusive interview with Josh Fuller, here!